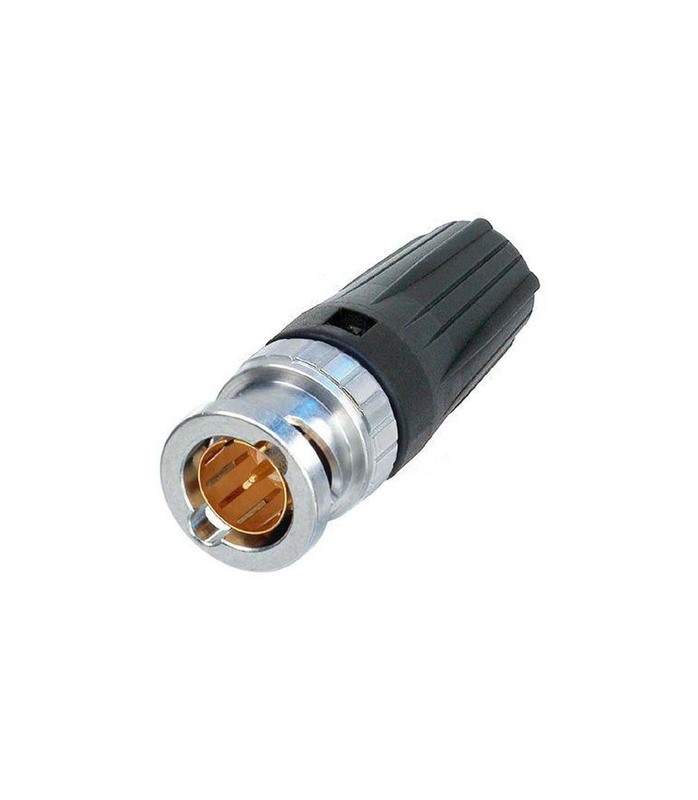 The rearTWIST HD BNC cable connector offers a true 75 ? design and is perfectly suitable for HD applications. The patented rearTWIST boot guarantees easy access even in high density applications and offers color coding. NBNC75BUU11 from Neutrik is 100% original and is available at NMK Electronics. Speak to our expert for booking a live demonstration. After sales customer service is an integral part of our business ethic and is taken very seriously.